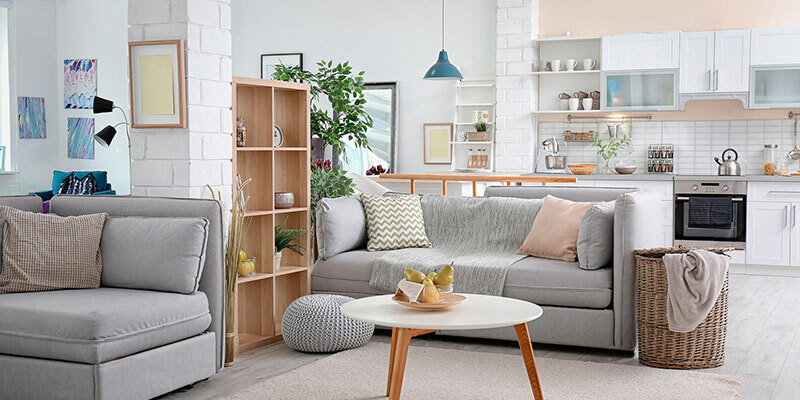 If you are looking for a place to live after your retirement or where to spend long holiday seasons at any time of the year, we recommend you to visit our villas for sale in Orihuela Costa Spain. Orihuela Costa is an extensive strip of approximately sixteen kilometers of coastline of the Spanish Southern Costa Blanca. In it you can find wide and extensive beaches of fine golden sand interspersed by magical coves of turquoise blue sea. You will discover paradisiacal corners where you can relax and enjoy the sun and the warm and transparent waters of its beaches. In other environments of the coast you can practice various aquatic disciplines and have fun in the company of your friends. In Orihuela Costa you can also find, along its coastline, different marinas where you can enjoy its exclusive restaurants and its exquisite cuisine as well as hiring mooring for your boat. The climate of Orihuela Costa is ideal, because its warm and sunny winters invite you to make your favorite outdoor activities. If you want to lead a healthy lifestyle surrounded by sun and nature, you can make multiple hiking trails that you will find very well marked and with explanatory posters of the flora, fauna and historical facts of the place. In this environment with so many possibilities for leisure and fun is where we want to offer you our villas for sale in Orihuela Costa Spain. What is special about our villas for sale in Orihuela Costa Spain? We offer villas for sale in Orihuela Costa Spain so you can enjoy the sun, the sea and golf. If you are passionate about golf, the Costa Blanca South is the ideal place to live. Due to its unbeatable climatic conditions, where the rainfall rate is basically zero and its winters are sunny and sunny, you will find a wide range of golf clubs. Some of our villas for sale have in their environment exclusive golf courses with 18 holes of different difficulty so you can choose according to your level. It is located in beautiful residential surroundings with a select and educated neighborhood. We also offer villas with beautiful views of the Mediterranean Sea. Can you imagine relaxing in the solarium of a luxurious villa located on a cliff while you enjoy watching the different tonalities of the sea? The Costa Blanca of Spain offers you wonderful refuges and pleasant and charming places to live in love with golf and the Mediterranean sun. Visit our website and you will find a wide variety of villas for sale in Orihuela Costa Spain. Do not hesitate to contact us and tell us how is the villa of your dreams. We will create a profile of the type of villa you want and we will send you a carefully selected selection of villas that may be of interest to you. We will be happy to solve those questions that you are asked about the villas that interest you. We have a highly qualified and multilingual professional team to solve all your doubts. We invite you to follow us on social networks and check our great activity. 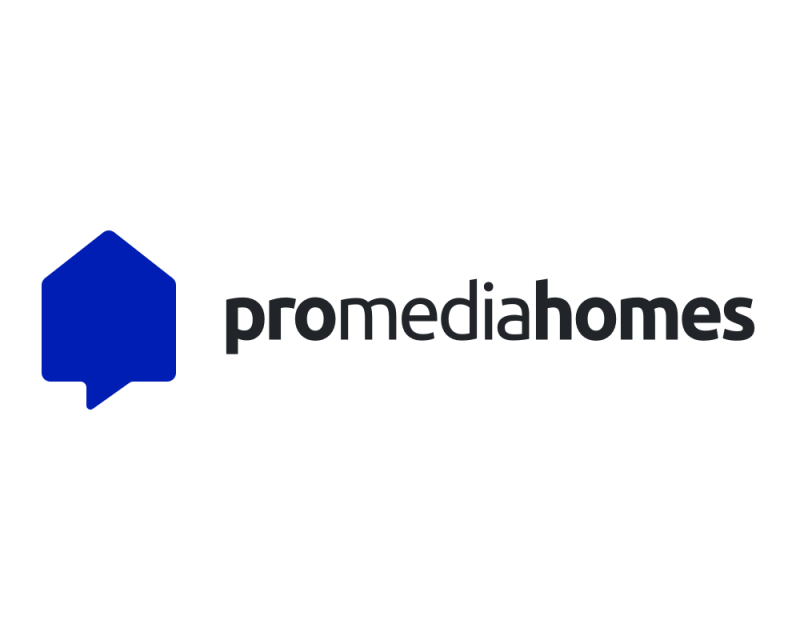 To contact us you can fill out the form that appears on the web or send us an email to info@promediahomes.com . If you prefer to call us by phone, we will gladly assist you in the number +34 601 223 257. Our offices are located in Los Dolses Shopping Center, Local 189, Papaya Street - 03189 Villamartín (Orihuela Costa - Alicante).